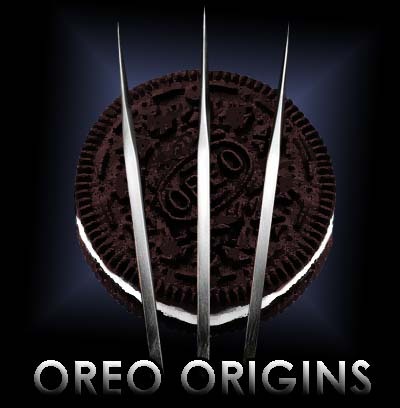 Oreo Origins: Because if you’re an RBP, Lays just aren’t good enough? I was pouring through an old scrapbook that featured photos from my first madrigal dinner, my sheet music for my first aria and my award for The Great Gatsby look alike contest. 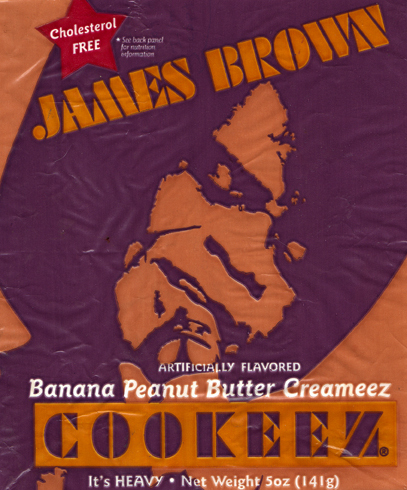 I also found one of the things that tipped the scale toward Oreo when I was young: a wrapper featuring…rappers. 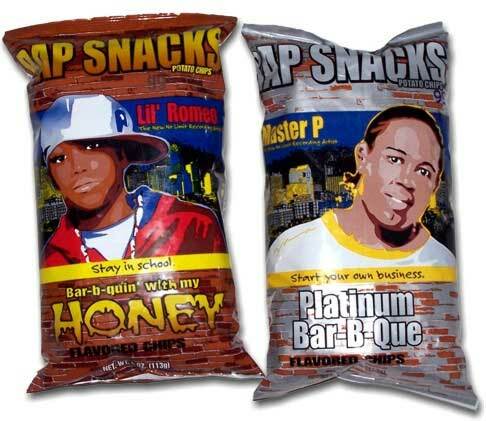 Maybe you do or maybe you don’t remember “Rap Snacks.” A gift from the mid-90s, I can only assume that these treats were designed to pick up where regular chips left off. Lays, Doritos, they just didn’t capture the true flavor (flava?) that was out there. So Rap Snacks swooped in. Flavors like “Barbecuing with my honey” leaves eaters wondering if they’re about to enjoy something that tastes like BBQ, honey, or smoke and small talk, or maybe a hodgepodge of all three with a little Romeo finish on the palate. 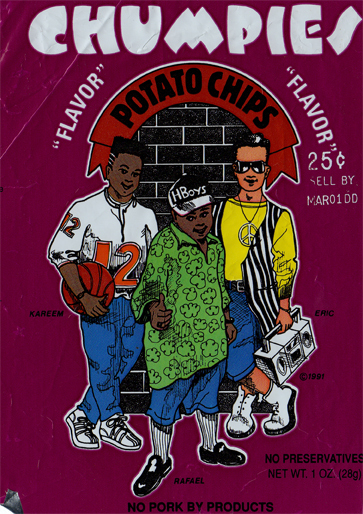 I knew from the fact that these chips were only marketed in inner cities, that the messages on them were meant for RBP. The rappers and vaguely inspiration text (“Stay in School!” and “No Ring…No THING!”) sent a message loud and clear. My friends had pleasant marketing thrown at them. Well-designed, crisp logos and smart slogans, rather than cliche maxims greeted them when they shopped. I liked those ad attempts much better and so I marched toward them. Clearly from the contemporaries on the Rap Snacks, we haven’t seen the last of the Snacks…unless you live in a zip code with decent property taxes. For the record, I’ll take my chips in standard flavors, thank you: sea salt and fresh ground pepper, onion and chive and peach tartin. 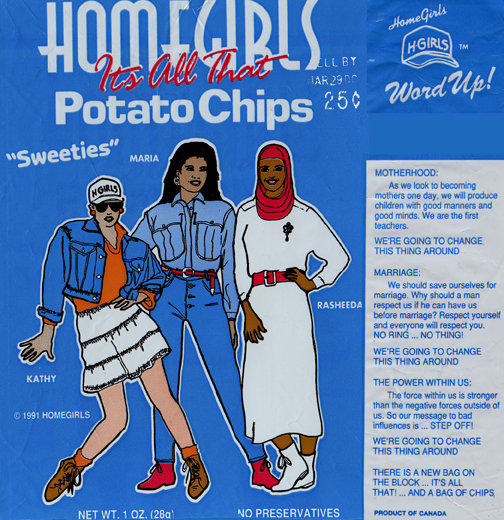 Also included in that decade’s marketing genius were Chumpies Potato Chips, Homegirls “It’s All That” Potato Chips and James Brown Cookeez.